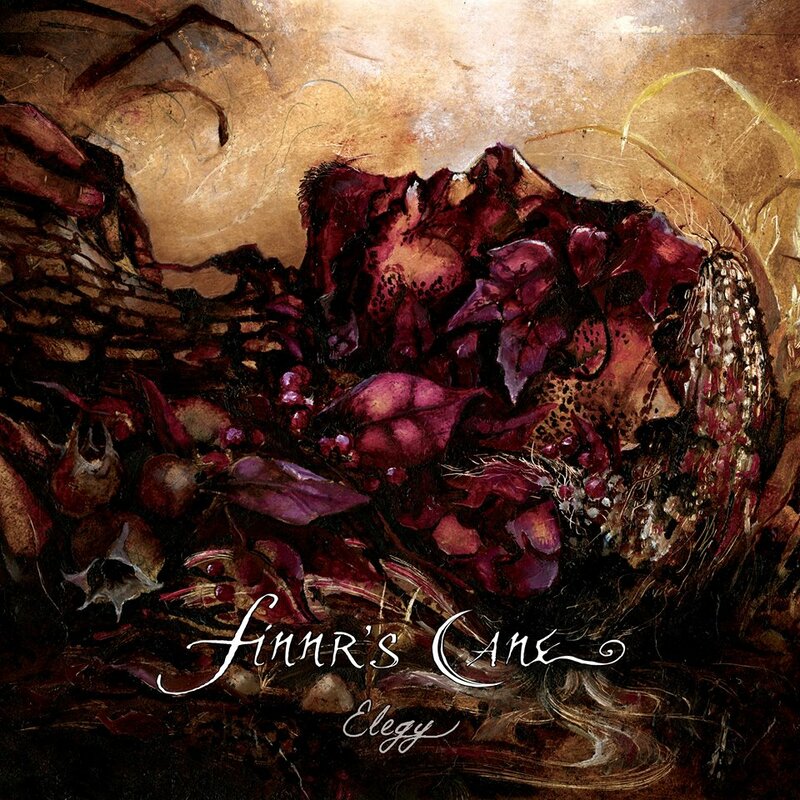 Finnr's Cane - Official homepage: "Elegy" out on Prophecy Productions July 20th! "Elegy" out on Prophecy Productions July 20th! It's finally here! Prophecy Productions will release our third full-length album "ELEGY" on July 20th! The band has been carefully plotting a follow up to 2013's "A Portrait Painted By The Sun" and the next chapter in our musical journey falls perfectly in conjunction with the bands 10th birthday. We have come a long way from their 2010 debut, "Wanderlust", by embracing broader instrumentation and focusing more on structure. With themes of urban desolation, loss and grieving, personal struggle, the rebirth of the natural world, the quiet hours of the early morning, and the passage of time, "Elegy" is the logical next step for Finnr's Cane. In the words of The Bard: "Our vision is always to create the kind of music that we want to hear. The music on 'Elegy' places a lot of emphasis on emotion, and there is a sad yet uplifting feel to much of it. The sound is lush and atmospheric. Musically it's a blend of many different genres that we've come to enjoy... It's a very beautiful sounding album; listening to it is very therapeutic for me, and I hope others can find some degree of solace in it as well." Drummer The Peasant tells us "The songs on 'Elegy' are more structured than those from our previous two albums. While the foundation of the music is still rooted in traditional metal, minimalism, and improvisation, with this release we focused more heavily on dynamics and atmosphere. The final product is a musical experience that can set your mind adrift." With this taken into consideration, prepare to go forth on an epic adventure from the opening chords of "Willow" all the way through to the poetic send off of "A Sky Of Violet And Pearl". "Elegy" proves once more that there is much more to Finnr's Cane than meets the eye.